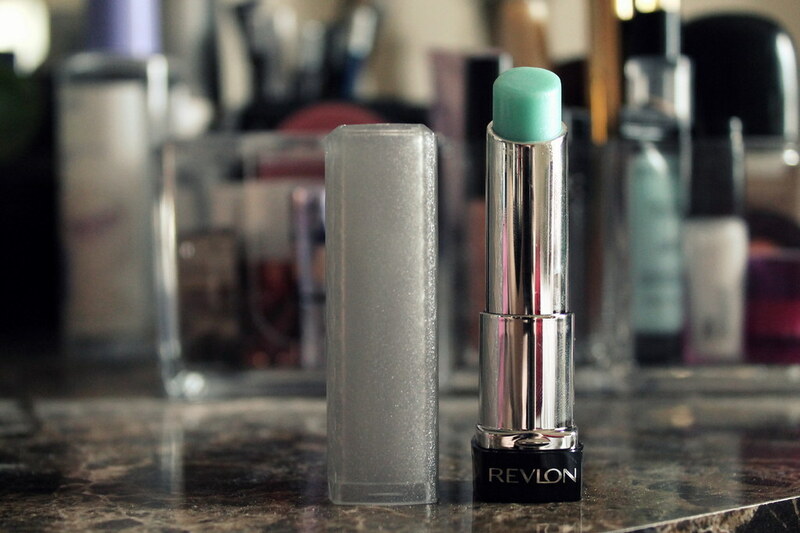 I thought this was the craziest lip color ever, but on it actually looks really natural! 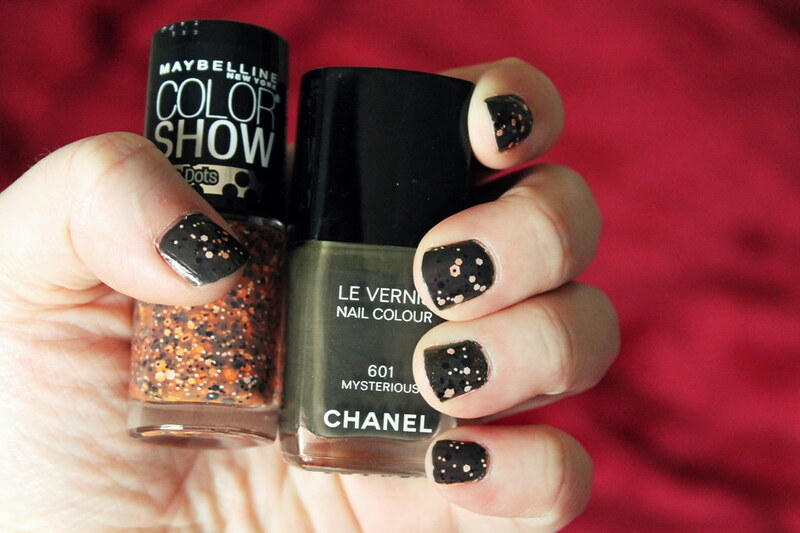 The coolest combination: Chanel’s Mysterious with Maybelline’s Dotty. My morning must-have: Garnier’s Skin Renew Anti-Dark Circle Eye Roller (does wonders for puffy eyes). 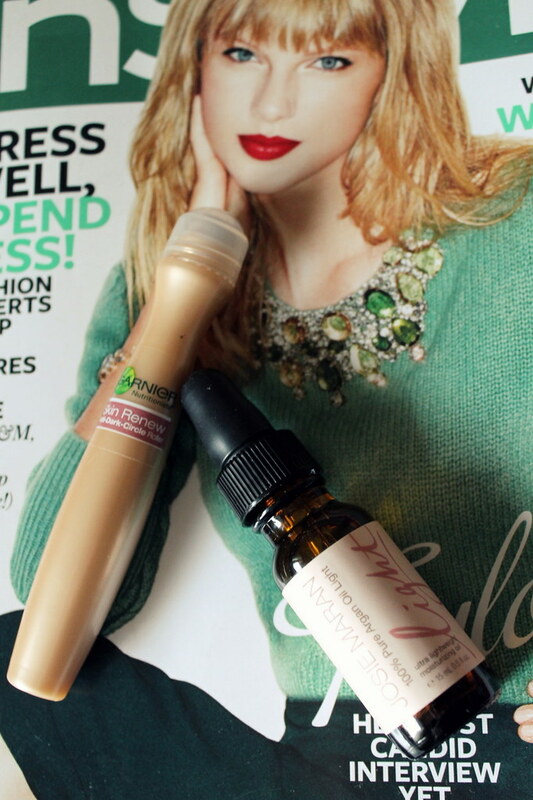 My evening must-have: Josie Maran’s Light Argan Oil (I use it as moisturizer under my eyes). I finally jumped on the Birchbox and Glossybox wagon. 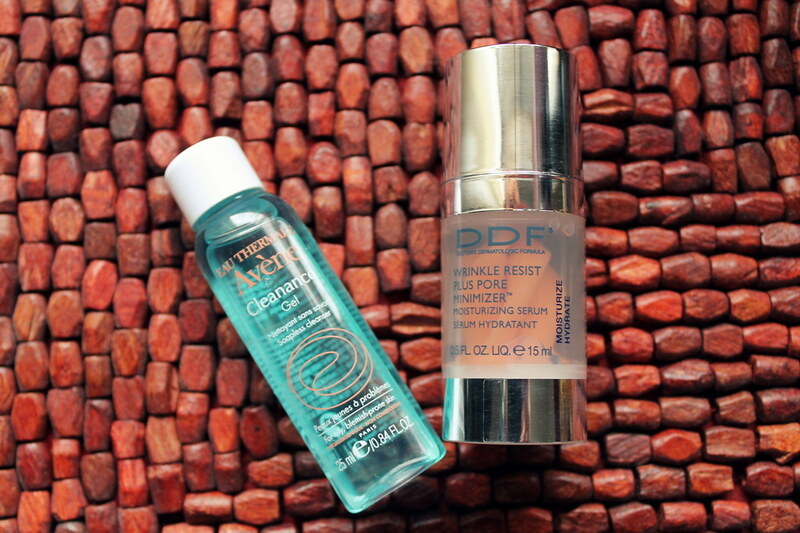 My favorite products I’ve tried so far: Avène Clearance Soap-Free Gel Cleanser and DDF Wrinkle Resist Plus Pore Minimizer.